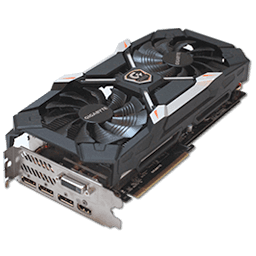 When NVIDIA announced the GeForce GTX 1060, the company allowed its add-in card (AIC) partners to launch their custom-design cards right away. The company set the MSRP of this SKU at US$249 and is selling its reference-design "Founders Edition" SKU at $299, a $50 premium. This allows its partners to position their custom-design cards at either around the $249 baseline price or the $299 Founders Edition one. The GeForce GTX 1060 is NVIDIA's response to the Radeon RX 480, which offers performance rivaling that of $350 products from the previous generation at an attractive $229 price point. It is based on the newer 16 nm GP106 silicon, which is the third ASIC built on the "Pascal" architecture. This chip features half the SIMD machinery of the GP104 silicon on which the GTX 1080 is based, but has 75% of the raster operation machinery and memory configuration. 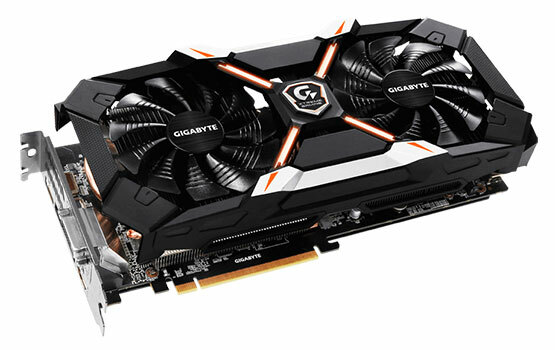 Gigabyte's GTX 1060 XtremeGaming is the company's highest-clocked GTX 1060 variant, featuring 6 GB of VRAM and a large overclock to a base clock of 1620 MHz out of the box; memory is overclocked as well. As the thermal solution on the $300 GTX 1060 XtremeGaming, Gigabyte uses a triple-slot, dual-fan cooler.